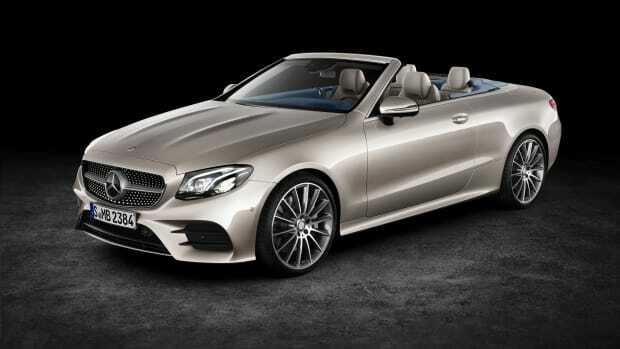 The most rugged and versatile E-Class yet. 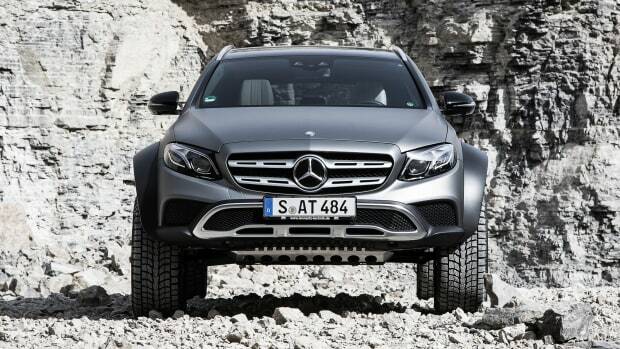 Mercedes is finally taking Audi head on with an Allroad fighter in their new E-Class All-Terrain. 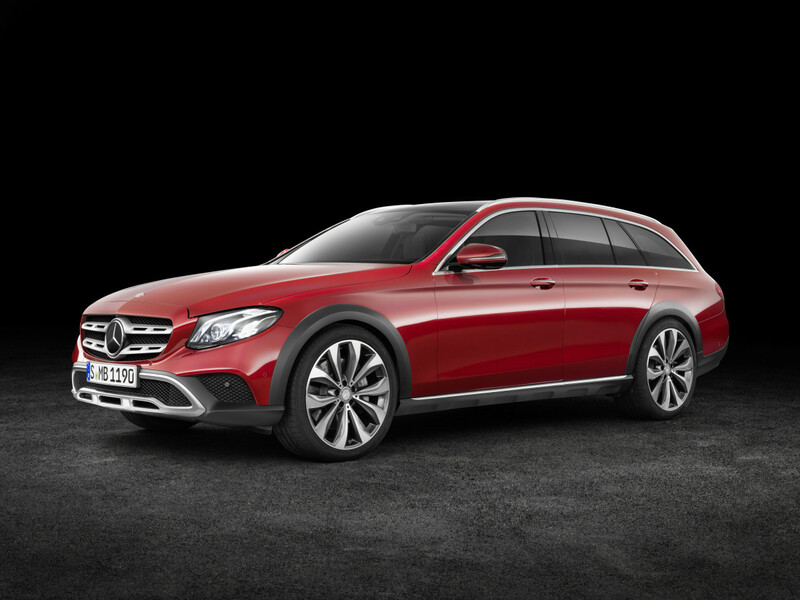 Based on the E-Class wagon, the car gets a higher ground clearance, bigger wheels, and 4-Matic standard to better tackle the road less traveled. Power comes from a diesel in-line 4-cylinder that produces 194-hp and is matched with a 9G-Tronic automatic transmission. 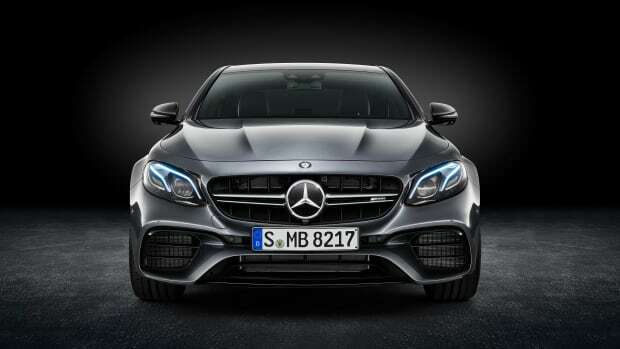 The car will get a number of exterior enhancements including a two-fin SUV-style grille, a new front bumper, a three-part rear bumper, and exclusive wheel sets options with higher sidewalls. And if you guessed that the car won&apos;t be coming to North America, you&apos;d be right.